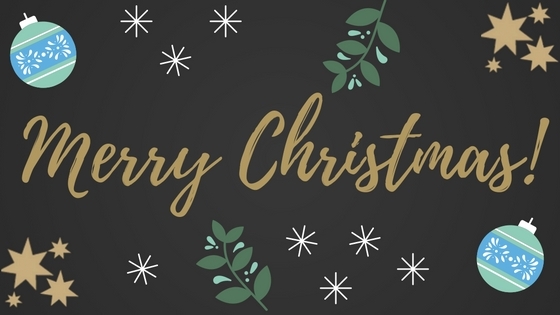 We wish you a Merry Christmas from everyone at theimagefile! We hope you have a wonderful day wherever you are. See you in the new year! Theimagefile Support Over The Christmas Period Christmas Page Sets 2017! Partner Lab Christmas Deadlines 2017 Merry Christmas!